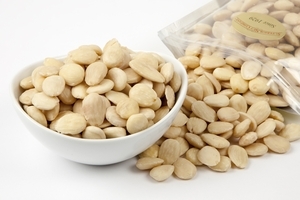 Deeply satisfying and sinfully delicious, the Marcona almond is a premium nut favored by connoisseurs the world over. 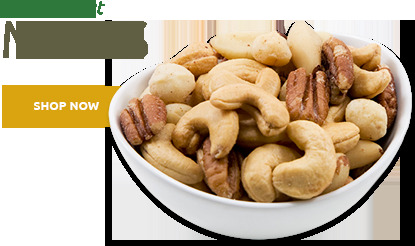 These enchantingly good nuts are quite addictive. Considering the healthiness of these types of almonds, addiction is a good thing! 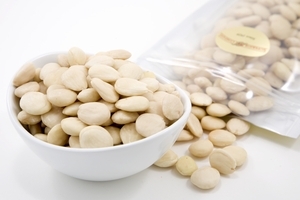 At first glance, Marcona almonds appear rounder and plumper than the California variety with a sweet, delicate flavor. After one taste you'll know why these nuts have become the latest addition to the menu at fancy restaurants. 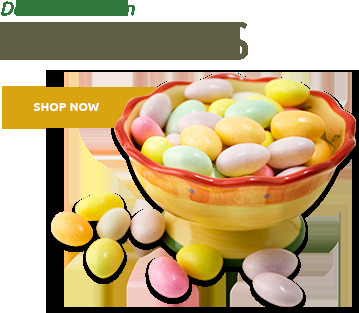 The beauty of the Superior Nut Store is you don't have to wait weeks for a reservation or even leave home to enjoy these tantalizing treats. 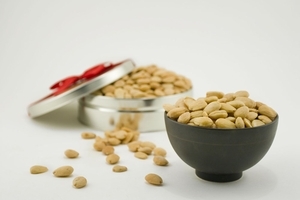 Buy Marcona almonds fresh from us, and we'll bring them straight to you. 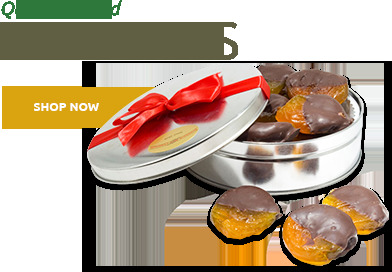 Whether you choose the classic roasted and salted Marcona almond gift tin, nuts with a touch of salt, or the delightfully simple raw Marcona almonds, these nuts are sure to leave you craving more. Native to Spain, the Marcona almond has a richer, more intense flavor than other varieties. 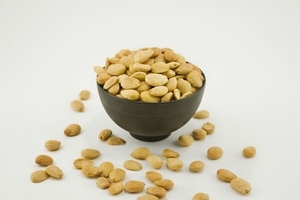 Add Marcona almonds to your favorite savory or sweet recipes to transform them into a something distinctive and new. Toast them in olive oil with a pinch of salt and they become a delightful appetizer or a scrumptious snack. Do yourself a big favor, buy them in bulk so you'll have enough to share. 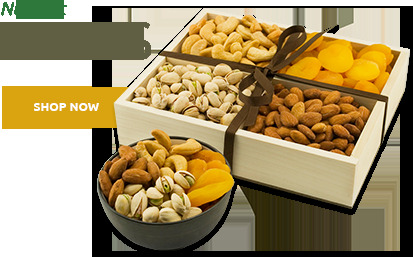 If you are pursuing a healthy lifestyle that includes a diet rich in natural foods, our raw Marcona almonds will prove to be a great fit for you. A superb source of fiber and essential minerals, Spanish ones taste more like an indulgence than a superfood. Just an ounce a day can give your metabolism a nice boost, thanks to the easily-absorbed, all-natural unsaturated fats and proteins present in every handful of Marcona almonds. Then again, if your tastes run toward the decadent side, we’ve got you covered there, too. 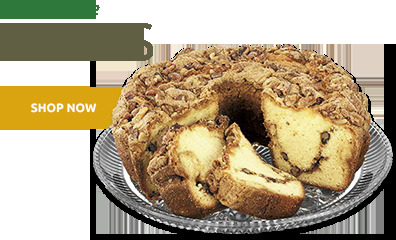 The world’s most intensely flavored almonds make a great companion flavor for the world’s most popular sweet—chocolate! At Superior Nut Store, we’ve mastered the art of chocolate coating, so that now you can choose from two distinct, velvety-textured chocolate Marcona almond selections. Our milk chocolate-covered ones give you that wonderful melty-crunchy-delicious combination everyone loves, and our dark chocolate almonds are guaranteed to take over your senses with every dreamy bite. And lest we forget, better days begin with our rich, all-natural Marcona almond butter—you simply won’t believe its eye-opening flavor!